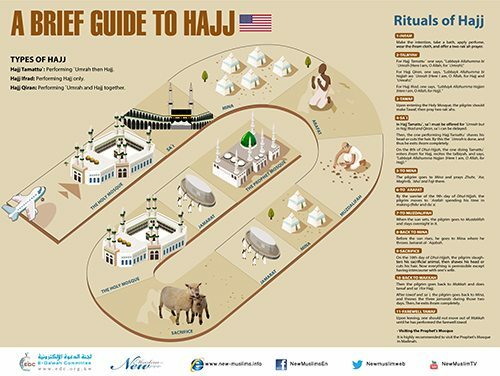 Hajj means going to Mecca to perform tawaf (circumambulating the Ka'bah) and the rest of the rites during the months of hajj in response to the command of Allah and seeking His pleasure. 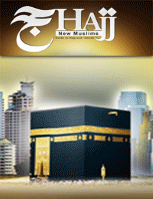 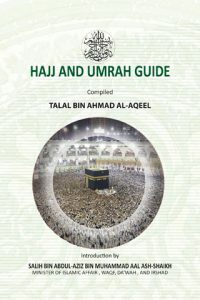 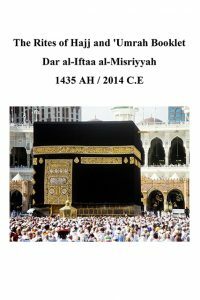 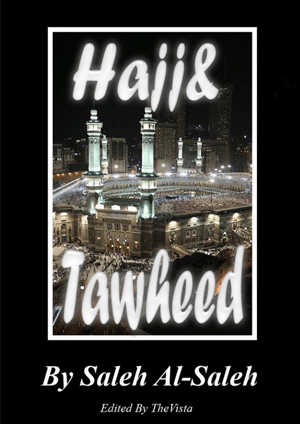 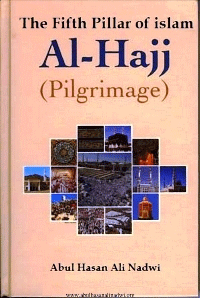 This book aims at showing and explaining the Quranic verses that talk about the rite of Hajj. 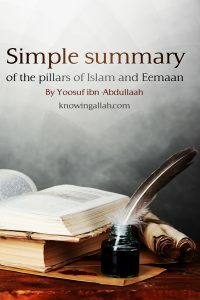 It shows the unique characteristics of this rite and the spiritual benefits that the Muslim gets from it. 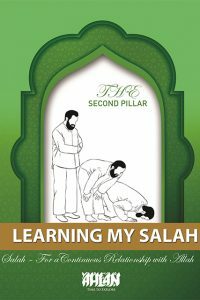 This book is one of the books that introduce almost all aspects of Islam. 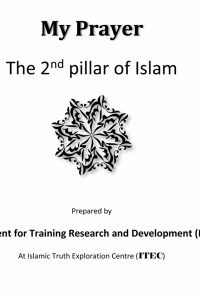 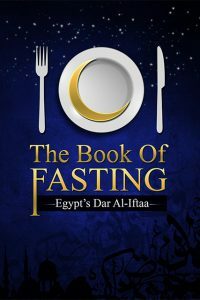 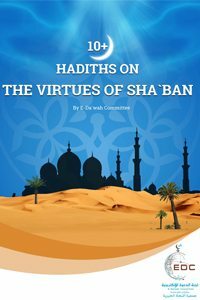 It talks about Islam and its pillars: the two testimonies, prayers, zakat, fasting, and pilgrimage. 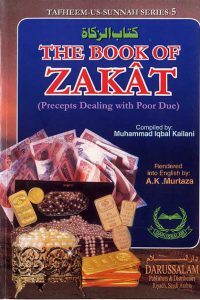 This book is to collect all Islamic text that talk about Zakat. 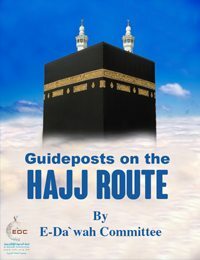 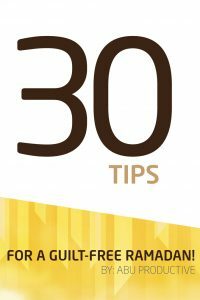 The book at hand involves more than 110 pieces of advice for women while offering the worship of Hajj. 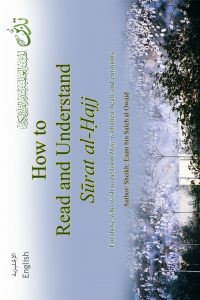 Enjoy reading it.